When an individual passes, families expect their deceased loved ones, who are placed in the custody of others in the state of Alabama, are cared for with the utmost respect and dignity.However, this doesn’t always happen. 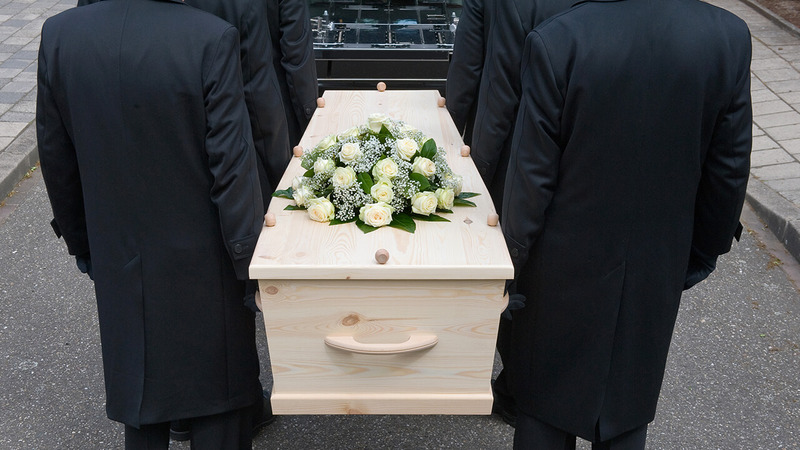 The negligence and recklessness of funeral homes, mortuaries and cemeteries have occurred and continue to occur.Fortunately, legal recourse is available. At Lloyd & Hogan, our Birmingham attorneys have experience handling these delicate matters involving funeral home negligence and burial mismanagement. We understand the devastation families experience from such matters is traumatic and overwhelming. If you have reason to believe another person was negligent in the handling of your deceased loved one or associated placements, contact one of our lawyers. Compensation for your pain and suffering may be available. We always offer free consults and our fees are contingency. We also offer flexible appointment times and locations.